Service and volunteerism are cornerstones of our philosophy at Blue Cross and Blue Shield of North Carolina. This year, volunteers have worked with nonprofit community partners to sort food at local food banks and to build bikes with the USO. 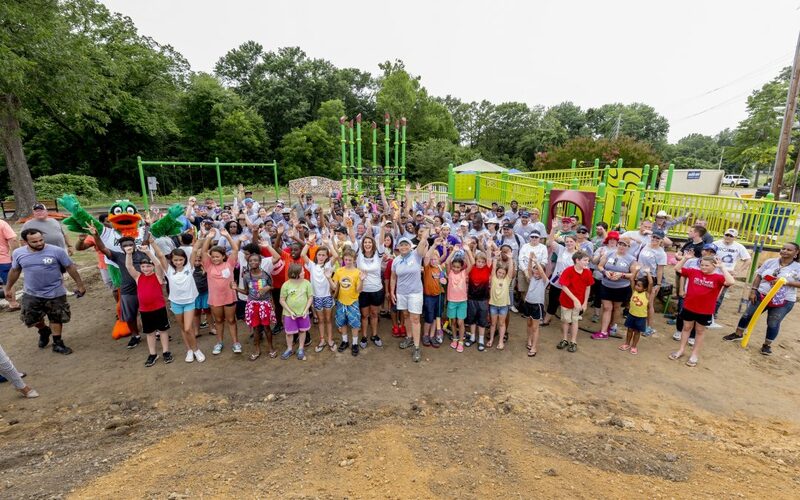 Volunteers spend time with seniors, build playgrounds and have broken ground on community gardens to help end hunger. We thank our community partners for all they do to improve the lives of North Carolinians. Aolani Donegan is a social media communications specialist at BCBSNC. She is passionate about family, food, sports, and media.